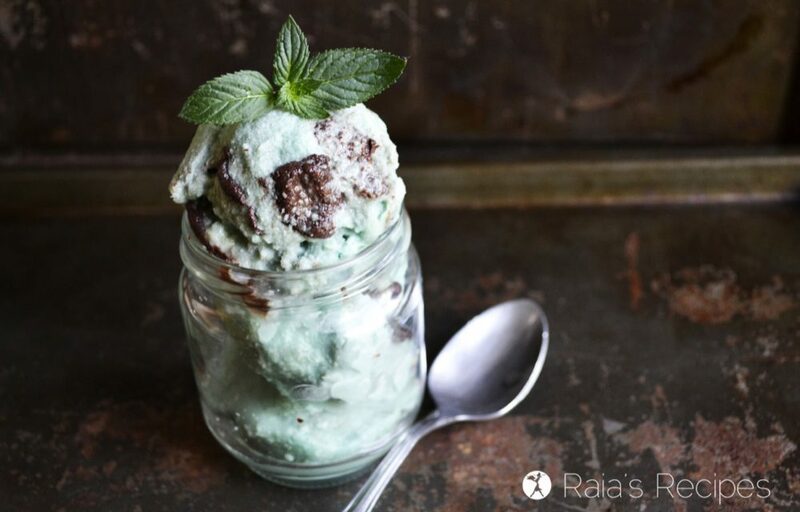 This no-churn, Homemade Mint Ice Cream with Fudge Swirl is a tasty, healthy option to the store-bought version. Free of dairy, refined sugar, and food coloring, it also boasts a hidden health boost: spirulina! This ice cream almost didn’t make it to the blog. Not because it isn’t worth posting, but because it is so dang delicious it almost disappeared from my fridge before I could photograph it! And we both know that a food blog post with no pictures is a fail. You see, my dear, wonderful husband has done a pretty good job over the years of convincing me that he didn’t like mint ice cream. He’d humor me and buy some every now and again, but I could tell he never really enjoyed it. I had thought that because he didn’t like mint ice cream I could safely leave it in the freezer without telling him. Apparently I was apparently mistaken. Thankfully he left enough for me to get in a few good pics before the rest was devoured. 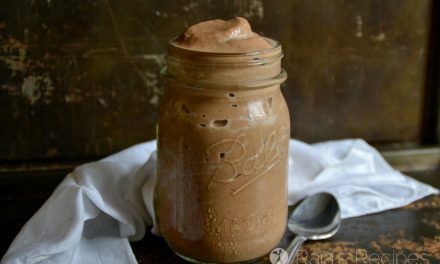 This no-churn treat is not only delicious, it’s also incredibly healthy. No kidding, my friend. 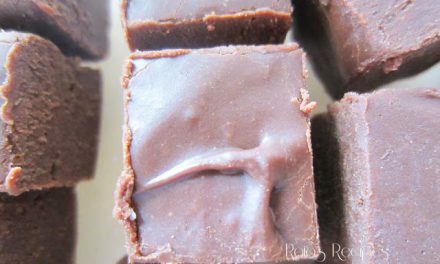 You can eat this dessert guilt-free! Reason? Instead of the normal Blue 1 and Yellow 5 food coloring (nasty stuff) they put in most green mint ice creams, I used the super-green powerhouse spirulina. In blender (I use this one), puree water and shredded coconut. Blend for at least a minute before straining the milk through a wire sieve. Keep the meal for making your own coconut flour (learn how here - it's easy). Return coconut milk back into blender and add remaining ice cream ingredients. Puree. Pour mixture into a 9x9 inch metal baking dish and stick it in the freezer. Freeze for about 6 hours, stirring every 1-2 hours. About an hour before the ice cream is done freezing, spread fudge in strips on top and carefully stir the strips into the ice cream. Freeze for another 1/2 hour-1 hour. 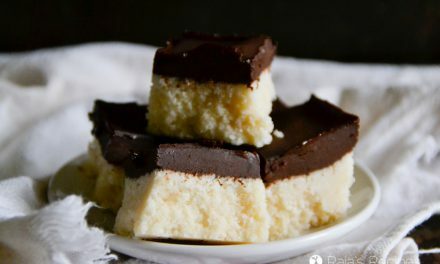 *These two ingredients can be replaced with 4 cups of full-fat coconut milk. 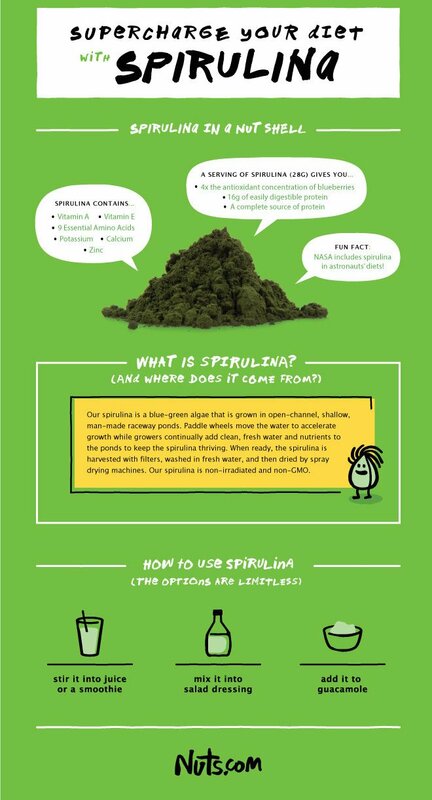 Wanna know more about spirulina? Check out more info over at nuts.com! This is shared at Anti-Procrastination Tuesday, Fat Tuesday, Marvelous Monday, Simply Natural Saturdays, Tell ‘Em Tuesday, Two Cup Tuesday. Gorgeous! 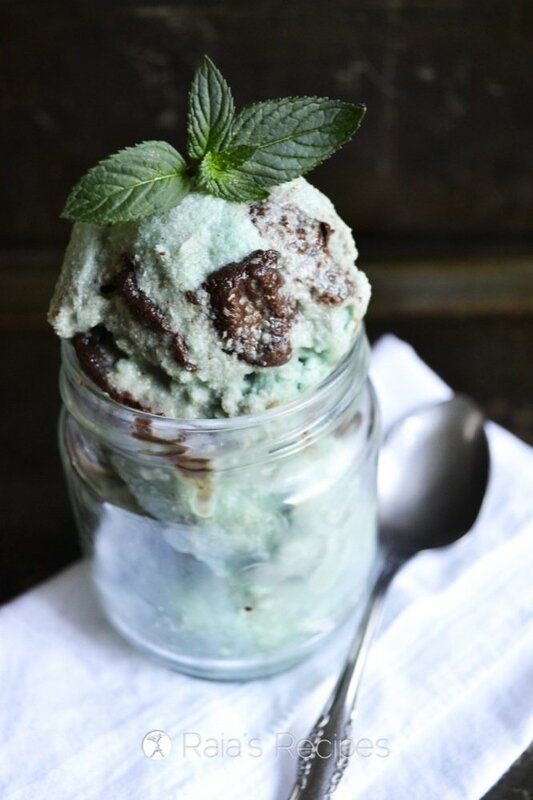 I love the combination of chocolate and mint! Oh my goodness … yes please! This looks amazing Raia!!! Yum! I love that it’s made with coconut flakes. Sounds delish! 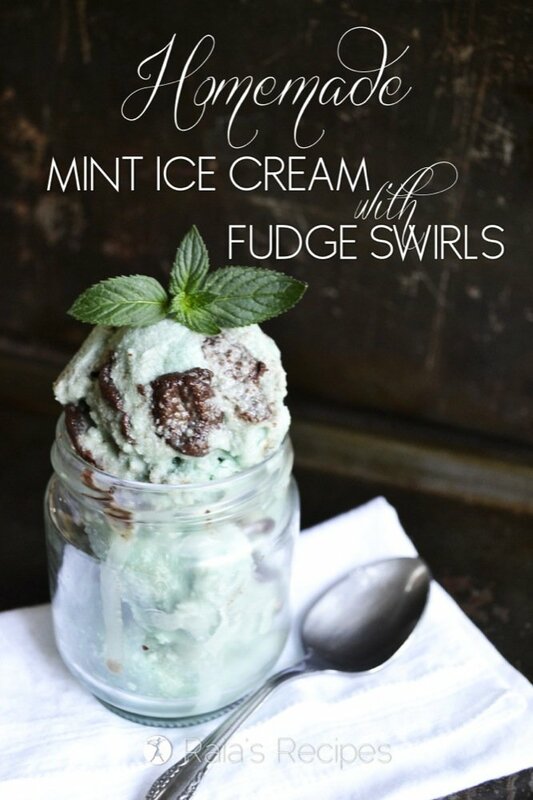 I have been wanting to try an ice cream recipe with mint, so I appreciate this one. Will definitely be adding spiralina! Great tip. 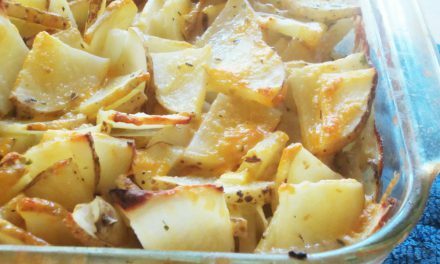 I love this recipe! 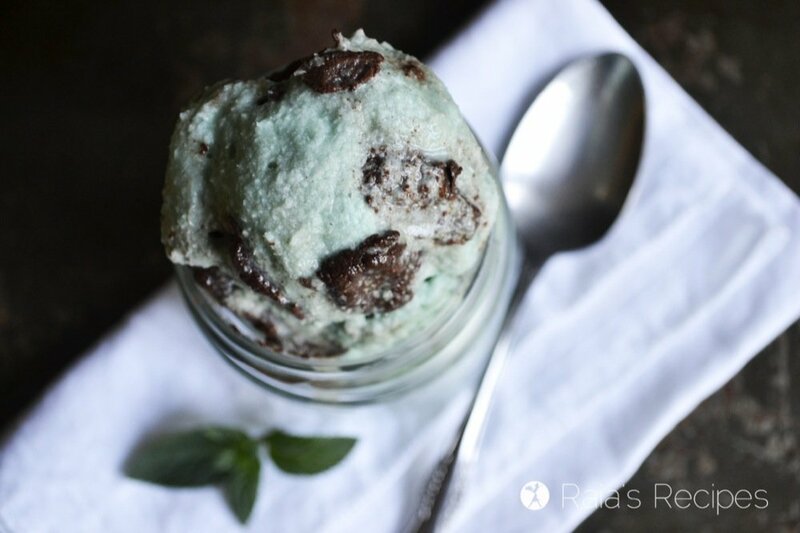 Mint Chocolate Chip is my favorite and I’m sure I will love this! Wow, wow, wow! And homemade coconut milk too! Insane! This looks so, so amazing!! I am pinning this so I can make it for my birthday in a few weeks! Thank you for sharing! Mint chocolate ice cream is my FAVOURITE! Now I want to try this out. Pinned! Found you at Peeled. I love the idea of using spirulina for the green coloration. Looks delicious and perfect for summer! Glad to share, Whitney! I hope you enjoy it! Think I can just use reduced fat coconut milk from the can?? Well, you definitely could try! 🙂 I’m sure it would still taste delicious, just might be more icy and less creamy. Oh my goodness! Thank you so much for this recipe! I tweeted it a bit to suit my needs and made a frosty. Yum!! !